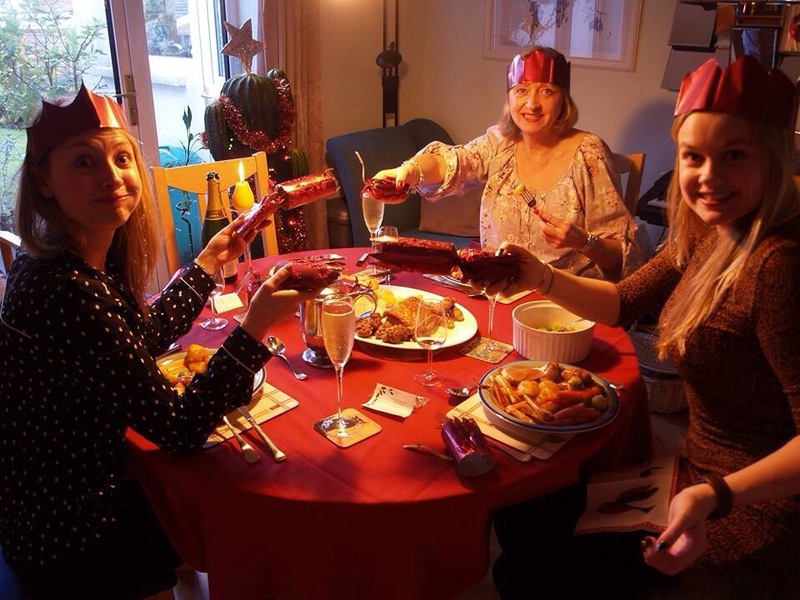 31/12/2013 – Christmas and New Years Eve, combined! Merry Christmas! Wait, what? Today is Christmas Day number two at the Jones home and it’s been great! More presents, dinner and champagne, what’s not to love? Later on we switched over to New Years Eve mode to see in 2014 together. Happy New Year everyone 🙂 I truly appreciate all of your support on the blog, in comments, views and likes, you’re all delightful!